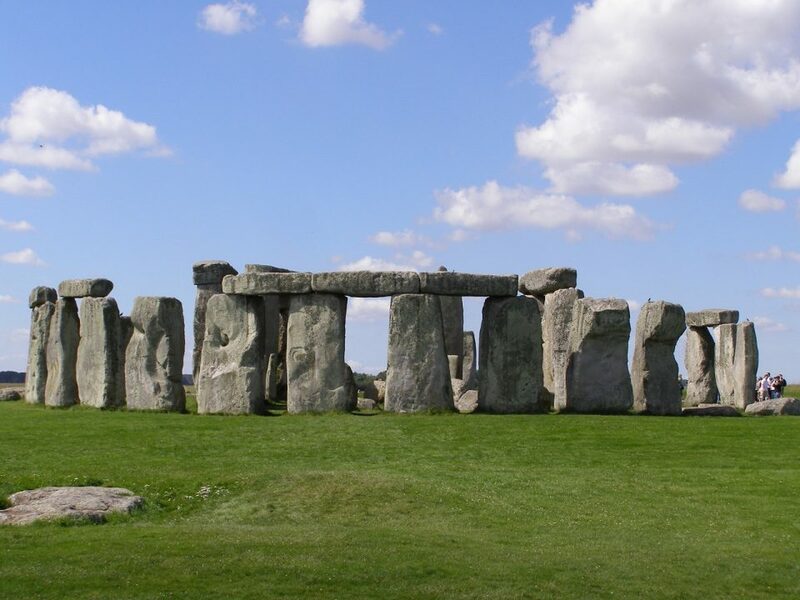 One of the inscrutable ancient monuments of the world, Stonehenge has been the Britain’s most visited tourist’s spots. The iconic stone pillars attracts the attention of the people around the world and force them to think of the reasons behind their placement. People are amazed as to why they were put in place. Stonehenge at Britain has been studied by different archeologists and each time a new mystery has evolved. It is believed that Stonehenge has been a part of a complex network of structures including regimented routes, burial mounds, unknown settlements, etc. It elaborates more of Neolithic and Bronze Age world. People might get some insight by looking at it, but it is far deeper than it looks. The researchers, therefore, are searching the nearby area of the monument to find some evidences for these primeval monuments. Stonehenge Hidden Landscapes Project is one of the projects which have looked it in this holistic way. 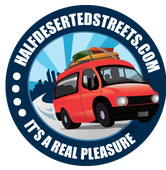 The project was implemented from 2010 to 2014. 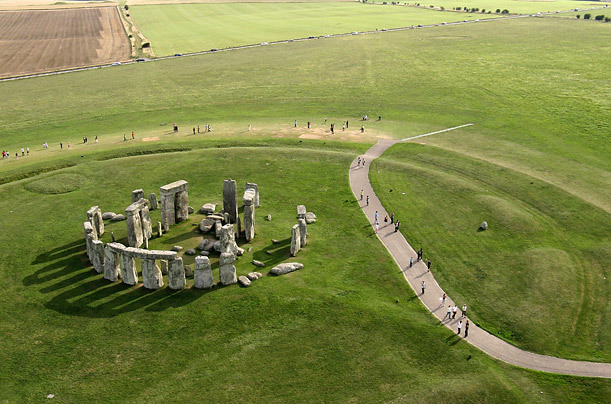 The Stonehenge at the center of the complicated structures covers the area of 12 square km. It was a clear fact that the Stonehenge was not the only structure in the landscape rather surrounded by many others. Therefore, the significance of Stonehenge can only be understood when everything else is being studied. It is believed that Stonehenge is built in two phases. The first phase was built around 5,000 years ago which included a ditch, bank and circle of bluestones. The second phase was built 500 years after the first phase and it consisted of the evolving outer circle which is iconic in itself. However, it has been mentioned that area was occupied around 9,000 years ago, much earlier when Stonehenge was built. Stonehenge Riverside Project from 2003 to 2009 was led by Mike Parker Pearson of University College London’s Institute of Archaeology, suggested that all the significant Neolithic landscapes – Salisbury Plain, Avebury and the Preseli Hills in Wales, were linked and Stonehenge was holding that link. She also believes that Stonehenge came from Avebury area which is the home of a large stone circle in Europe and 30km away from the site. The first to be put in place at Stonehenge were the Welsh bluestones, acclaimed by Parker Pearson. The excavation of the Stonehenge Riverside Project in 2008 revealed that there are remains of the cremated people buried including 58 burials – 9 men and 14 women. This excavated the significant role of women in the Neolithic period. It is quite surprising to know that the new technology not only is able to find new sites but also changes our thoughts over the understanding the known sites. It is just the beginning to look around the monument and comprehend how it developed and its impact on the people who built it. It doesn’t matter as to how many new discoveries are made related to Stonehenge. It is still not easy, in this modern-fast paced world to understand how it has been erected so perfectly for this long.